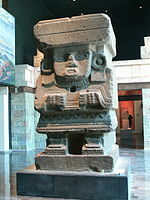 This formative period saw the spread of distinct religious and symbolic traditions, as well as artistic and architectural complexes. 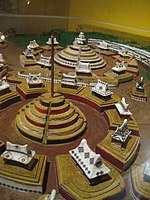 In the subsequent Preclassic period, complex urban polities began to develop among the Maya, with the rise of centers such as El Mirador, Calakmul and Tikal, and the Zapotec at Monte Albán. 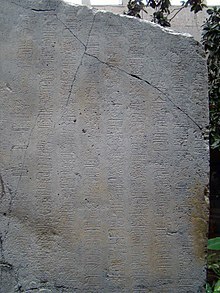 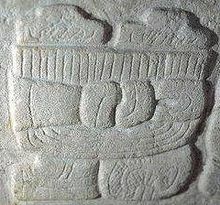 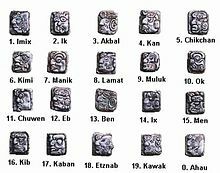 During this period, the first true Mesoamerican writing systems were developed in the Epi-Olmec and the Zapotec cultures, and the Mesoamerican writing tradition reached its height in the Classic Maya hieroglyphic script. 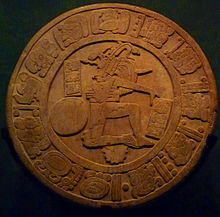 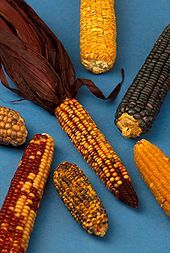 Mesoamerica is one of only three regions of the world where writing is known to have independently developed (the others being ancient Sumer and China). 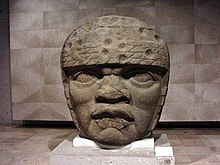 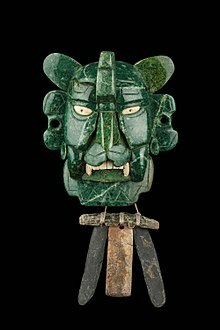 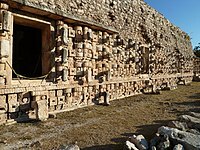 In Central Mexico, the height of the Classic period saw the ascendancy of the city of Teotihuacan, which formed a military and commercial empire whose political influence stretched south into the Maya area and northward. 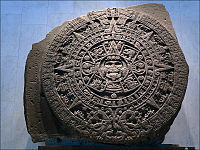 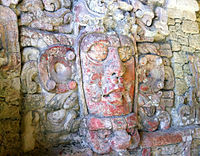 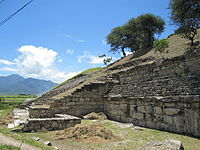 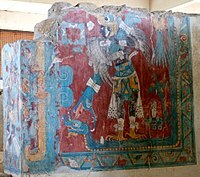 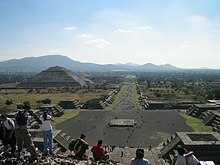 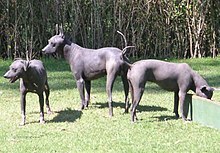 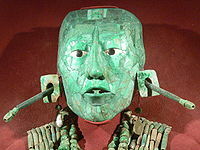 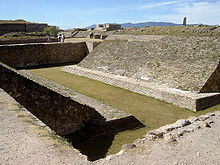 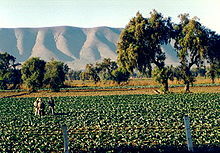 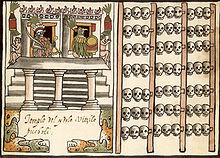 Upon the collapse of Teotihuacán around 600 AD, competition between several important political centers in central Mexico, such as Xochicalco and Cholula, ensued. 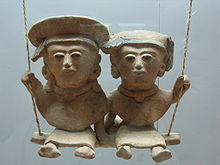 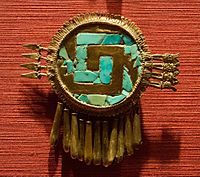 At this time during the Epi-Classic period, the Nahua peoples began moving south into Mesoamerica from the North, and became politically and culturally dominant in central Mexico, as they displaced speakers of Oto-Manguean languages. 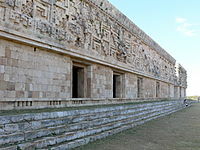 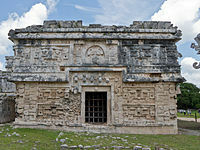 During the early post-Classic period, Central Mexico was dominated by the Toltec culture, Oaxaca by the Mixtec, and the lowland Maya area had important centers at Chichén Itzá and Mayapán. 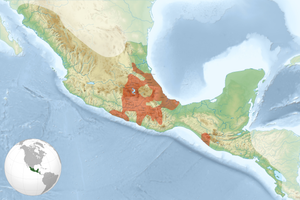 Towards the end of the post-Classic period, the Aztecs of Central Mexico built a tributary empire covering most of central Mesoamerica.